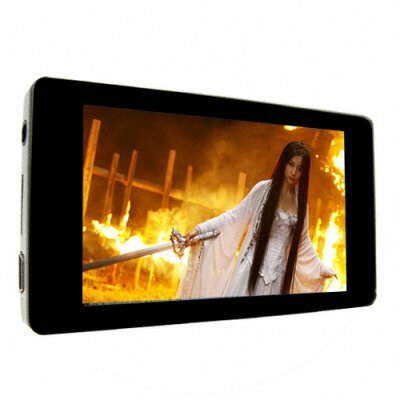 Successfully Added Glossy Black Super Style 3 Inch LCD MP4 Player-4GB to your Shopping Cart. Load up your favorite movie or song as you jet-set from New York to London. It's got 4GB of internal storage as well as a micro-SD slot for virtually unlimited hours of entertainment. When you're done partying, feel free to read an ebook or view photos on this technological wonder, especially during those quieter moments.